Amphenol Tuchel-Electronics Automotive is a subsidiary of the US Amphenol Group, which is listed on the New York Stock Exchange. With over 70,000 employees worldwide, our organization is one of the leading manufacturers of electrical connectors. Amphenol Tuchel-Electronics GmbH employs more than 500 people worldwide. 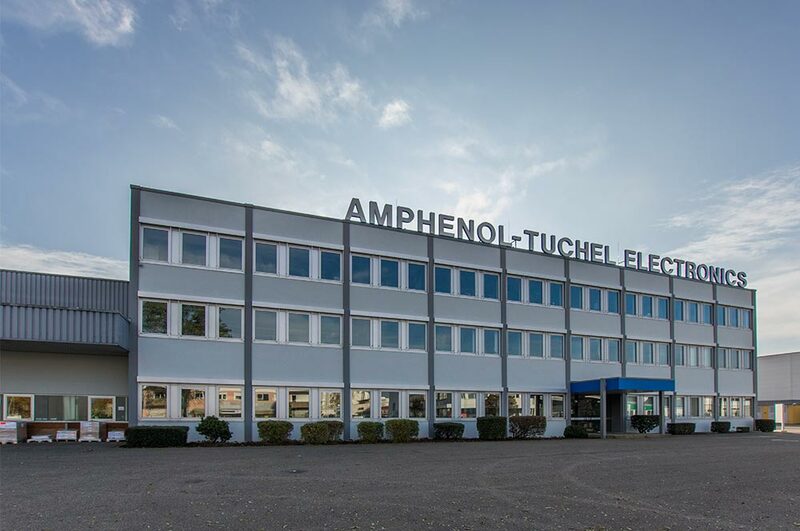 Amphenol Tuchel-Electronics GmbH puts the idea of quality first right from the start. 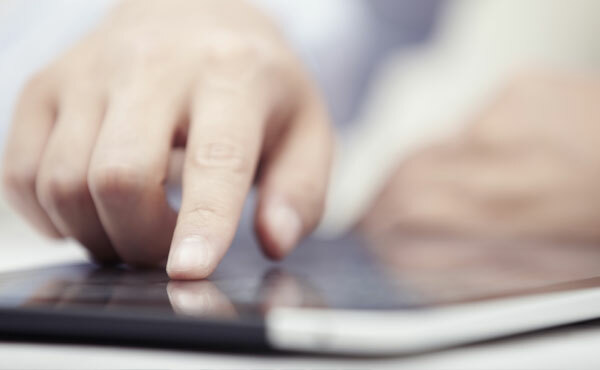 Beyond the products, the requirements of the customer are the focus of our thinking. Interdisciplinarily staffed project teams with the most varied competencies from marketing, development and production guarantee the development and production of absolutely reliable connection solutions. 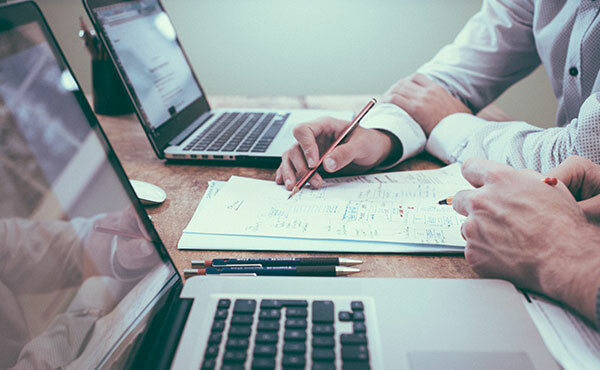 Our understanding of quality begins with the first contact with our customers and extends to service after often decades of successful cooperation. The satisfied customer is the benchmark of our work. The avoidance of potentially harmful and dangerous substances is an important task for Amphenol. 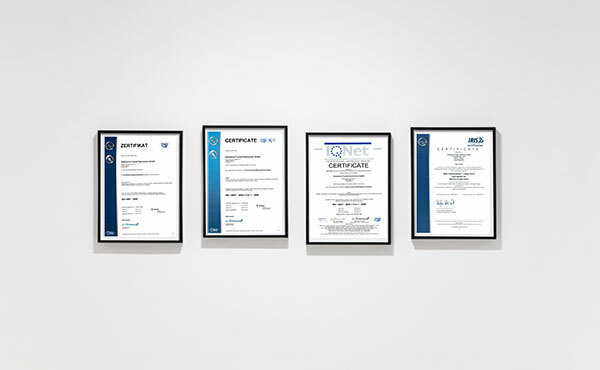 All products we supply are fully RoHS compliant. Our solder connectors are suitable for lead-free soldering. We avoid unnecessary waste and use resources as sparingly as possible in our processes. One of the core characteristics of Amphenol Tuchel Electronics is the promotion of corporate responsibility at every level of the organization. To make this possible, we support a positive culture of error. Our core values such as commitment, mutual respect, dedication and responsibility determine our actions. These values, combined with competence, flexibility, innovation, motivation and boldness, create a reliable environment that enables professional success and personal development. Equal pay for equal work: We pay fair wages in equal amounts to our female and male employees. Here you will find the overview of our downloads as a PDF version. Browse our current vacancies for suitable offers.